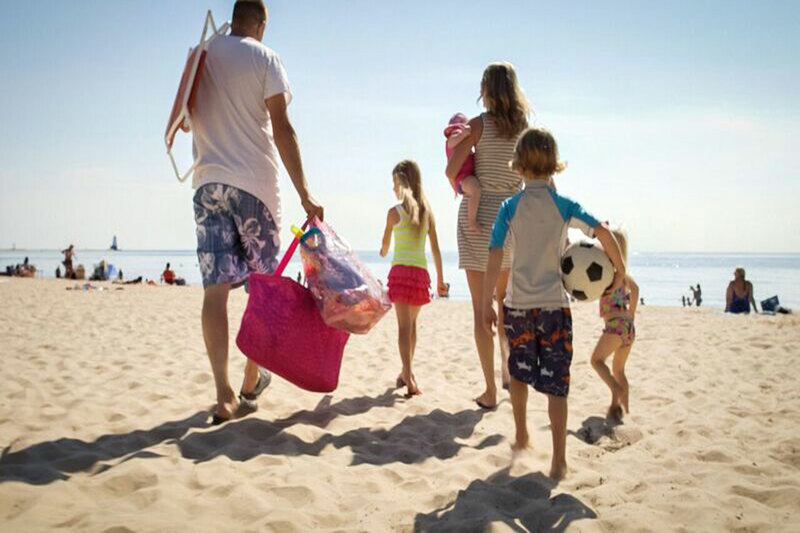 Taking a family trip after summer’s end lets you experience places with less crowds and helps you acclimate to the changing seasons better. These towns, near freshwater, give you the best of both worlds — pursue outdoor interests (hello, fall foliage) and explore indoor offerings. Escape to one of these dreamy U.S. lake towns this fall. Enjoy outside endeavors, tempered by sunny 70-degree days, well into October. 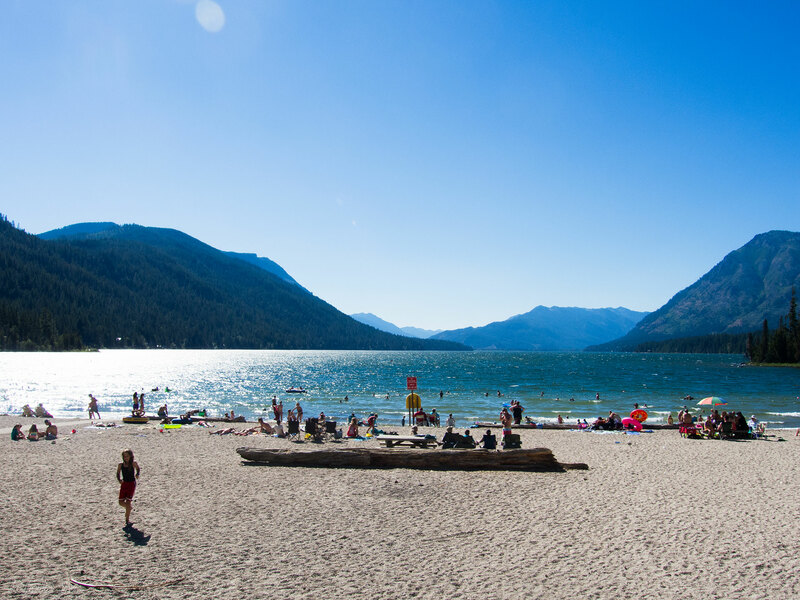 That means swimming, horseback riding, and hiking are at their best on Lake Chelan. Take a boat tour up the 55-mile lake; hop off at the small town of Stehekin; and rent bikes to ride to the cascading 312-foot Rainbow Falls. Save time to visit the one-room Stehekin School and grab a sweet treat at the Stehekin Pastry Company before the boat ride back to Chelan. For a change of pace, press your own cider using an old-fashioned hand-crank at Sunshine Farm Market. Drive east 4 miles and you’ll arrive in Chelan’s historic downtown, where you can catch a movie, browse the shops or bowl a few games. Straddling the boundary between California and Nevada, the North Lake Tahoe Region encompasses 12 unique regions. By visiting in the fall, you’ll escape the summer and winter crowds. Explore Lake Tahoe, the largest alpine lake in North America, on the surface and underneath by paddling transparent kayaks. Take an off-roading tour into Carpenter Valley, peruse a ski history museum or saunter through the Thunderbird Lodge, which was built in 1936. 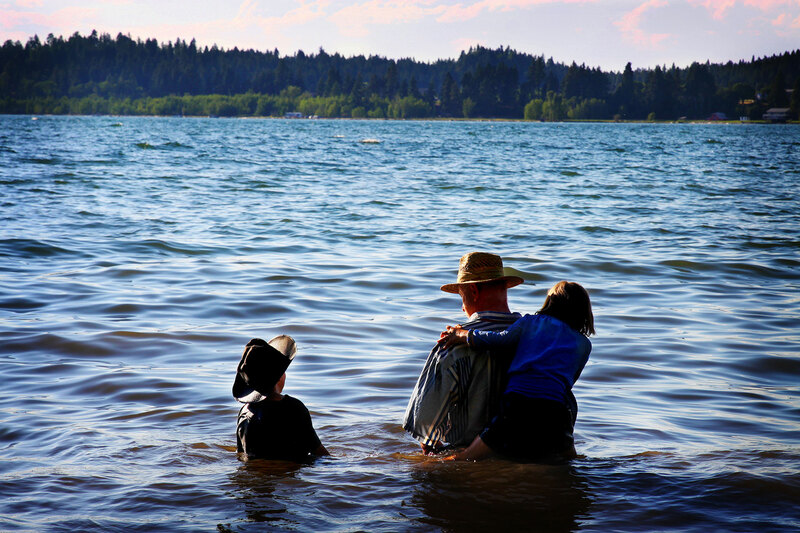 Hire a guide to take you and your family rock climbing, hiking, backcountry skiing or paddling. Back at home base, tiptoe through one of the two dozen sandy beaches and brave the cold lake water (41 degrees) if you want. A man-made lake that extends 41 miles in length and reaches 14 miles at its widest point, Lake Murray in Columbia, South Carolina, is ideal for water sports aficionados. Rent power boats, stand-up paddleboards, kayaks or pedal boats and get out on the water. Kiddos will appreciate Ed-Venture, the largest children’s museum in the South. 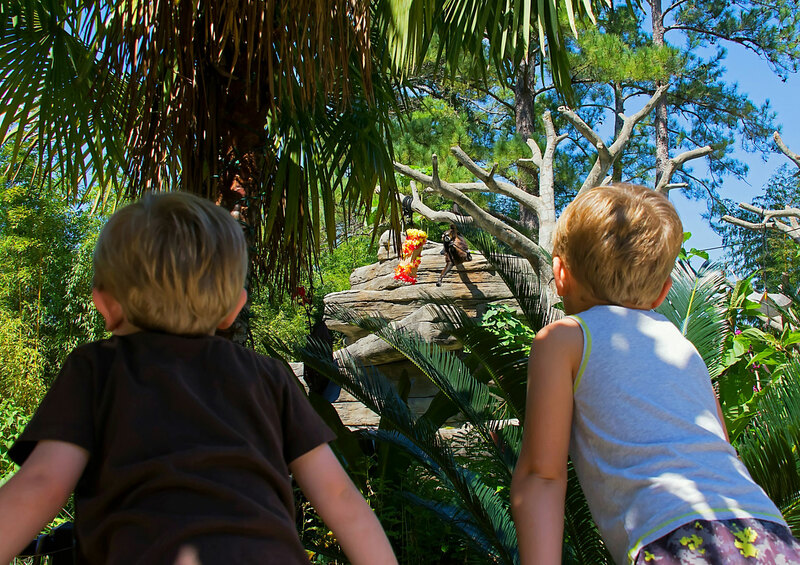 The entire family will marvel at the more than 2,000 animals and a variety of botanical gardens at the Riverbanks Zoo. Stumped by the why of roadside attractions, but seek them out anyway? Check out the world’s largest fire hydrant — 675,000 pounds of concrete, steel and aluminum. If you need some downtime, settle in for a puppet show at the Marionette Theatre. Located at the base of Lake Otsego, Cooperstown’s claim to fame is the National Baseball Hall of Fame & Museum, historic Doubleday Field, and other baseball-themed attractions. But you don’t have to have sports in your blood to enjoy the town. On a fall trip to the Joseph L. Popp Butterfly Conservatory, you won’t find butterflies (they come out in summer), but instead will be greeted by fish, reptiles and tropical birds. 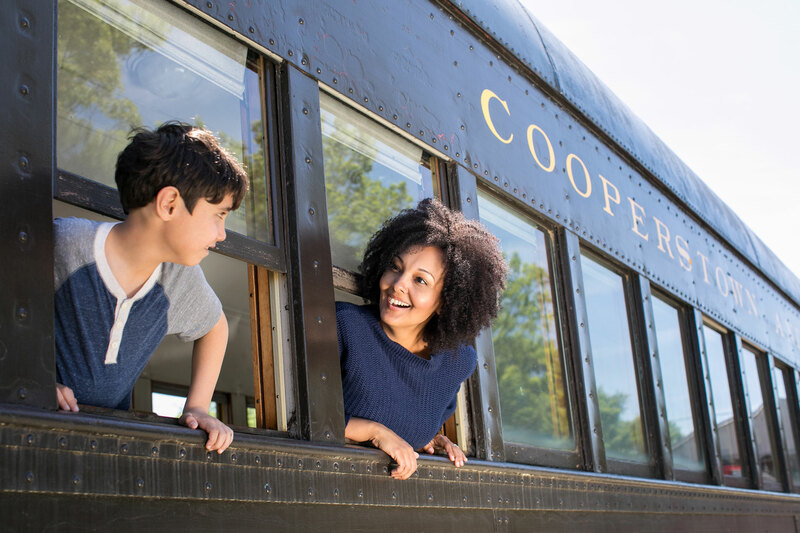 Take a scenic train ride, relive farming in 1845 at The Farmers’ Museum, and take a self-guided tour through the water-powered Fly Creek Cider Mill. After all that, go for a canoe ride on Lake Otsego. 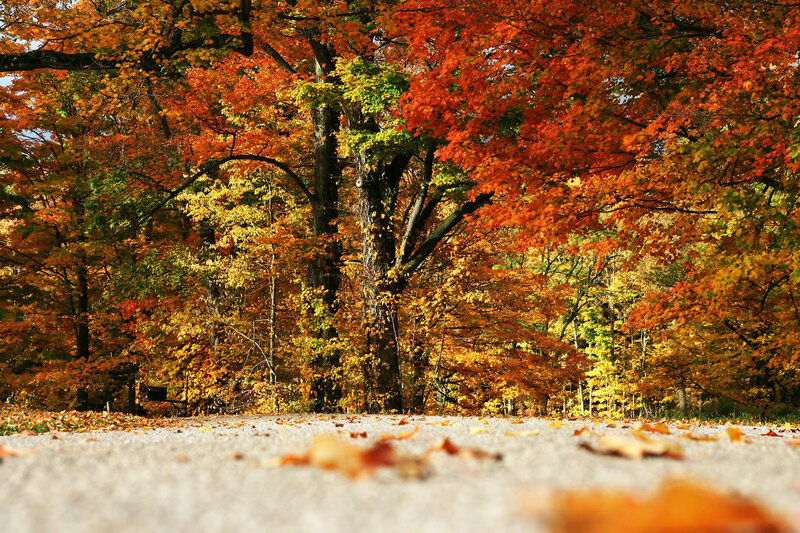 Get in an autumn state of mind by spending a few days in Ludington. The corn maze at Lewis Farms is ready for guests, and drives to see the best in fall colors have been mapped out. When visiting the Country Dairy, make sure you try their homemade ice cream. If you want, you could spend the whole day at Amber Elk Ranch, a farm where bull elk roam. 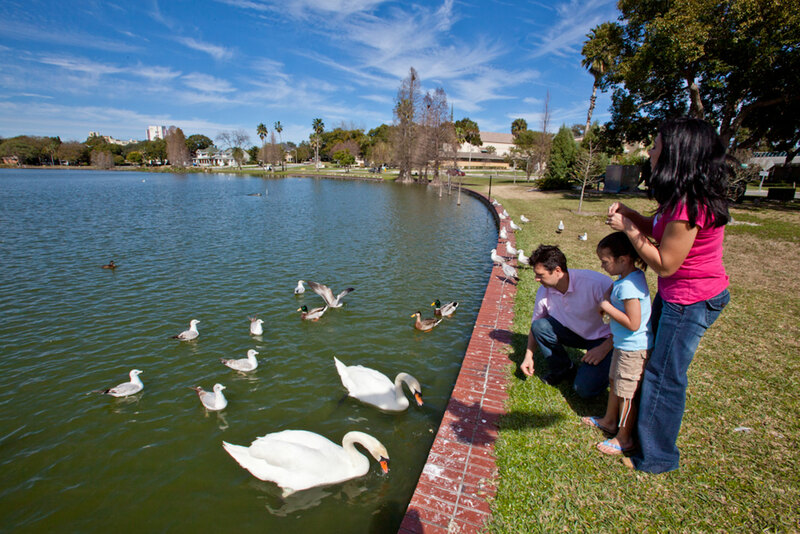 Several parks in this area cozy up to the lake offering 28 miles of soft, sugar-sand beaches. Look for bathhouses, boat rentals, shuffleboard courts and a skate park in Stearns Park Beach. If you prefer a quieter, less populated area, Buttersville Beach is for you. Catch the changing colors of the foliage and maybe a glimpse of a moose on a float plane tour in Greenville, Maine. Moose outnumber people here 3 to 1, so chances are good you’ll see some! Fall is also prime time for spotting other wildlife, like bear, fox, coyote and beavers, as they scurry around preparing for winter. 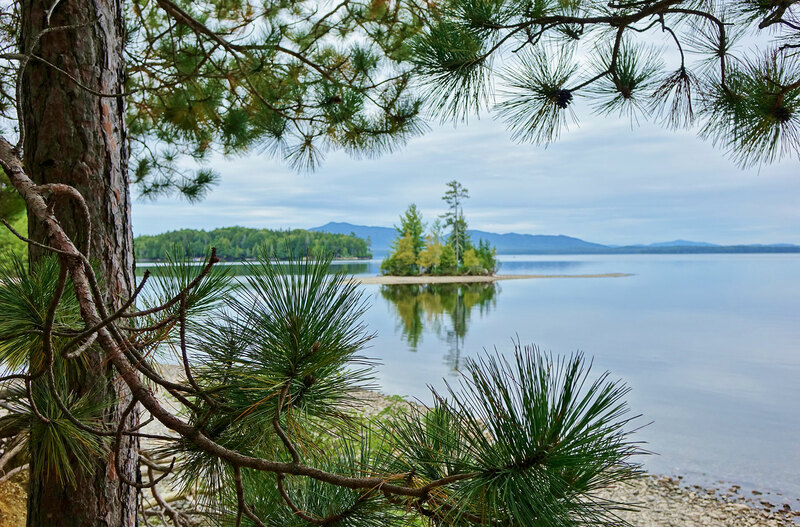 If you’re a novice, take a fly-fishing lesson and then join the experts to try your hand at catching trout or salmon in Moosehead Lake. If your kiddos know about the family entertainment center, plan to take it in along with at least nine holes of miniature golf. This town of just over 106,000 people encompasses 38 named lakes. Even more unnamed lakes call Lakeland home. That gives you plenty of opportunities for boating, water skiing, paddleboarding and flyboarding. For swimming, try one of the outdoor pools or take a 20-minute drive to Eagle Lake Beach, which is open year-round. At Circle B Bar Reserve, cycle, hike or picnic, but keep your eyes open for alligators. Join a group for a vehicle safari tour to see zebras, camels, lemurs, watusi cattle and more animals. After a day full of activity and sunshine, settle down at one of the few drive-in theatres left in the U.S. and watch a first-fun flick. Whether your family is inclined toward arcades, unique shops, boating, kayaking or fishing, Geneva-on-the-Lake in Lake Erie has it all. Rent bikes for a casual ride along the beach or for an adrenaline rush, try the ropes course and zipline canopy tour. Choose from shopping at a flea market, roller skating or going on a fishing expedition. Satisfy that sweet tooth with a visit to Bissell Maple Farm, where you can sample barrel-aged maple syrup. If you visit in October, take in the German-themed children’s activities at Geneva-on-the-Lake Oktoberfest. 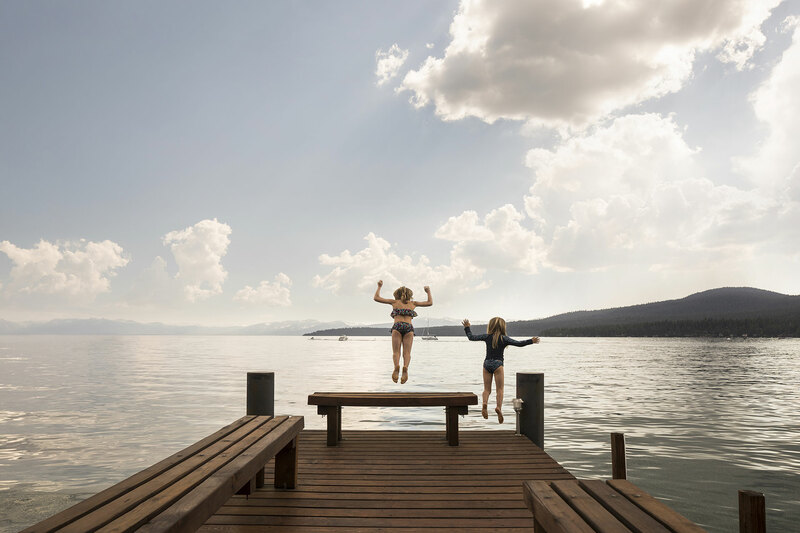 Flathead Lake, a large natural freshwater lake that encompasses 200 square miles of water and 185 miles of shoreline, gives you plenty of chances to get on the water. One of the best is to take a guided boat tour of the lake that includes Wild Horse Island, where you’ll find wild horses and other animals roaming free. Big Fork’s farmers markets (two a week) run through October, so you can shop for fresh produce and meet some locals. Instead of big-name franchises, this town opts for more of a village-type atmosphere with performing arts, galleries and unique eateries. The bonus of a vacation here is that you’re less than an hour from Glacier National Park.